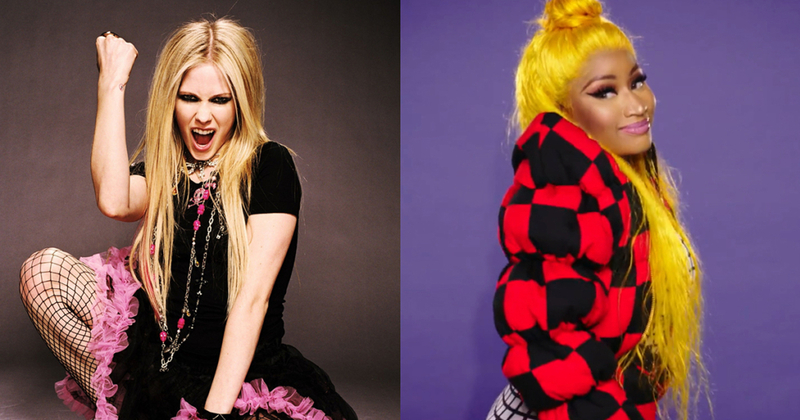 Everything good comes in pairs: Chuck and Blair, Cher and Dionne, Jayden Smith and Tyler the Creator… and now, Nicki Minaj and Avril Lavigne. Your new favourite duo you never even knew you needed. Yesterday, both Lavigne and Minaj took to Instagram to announce their new single together, “Dumb Blonde,” and share some mutual admiration for each other. Listen to the single, below.